Fall in Love with Edinburgh with me. 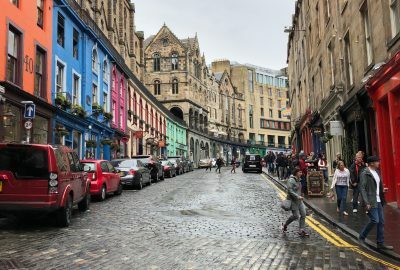 This week was Valentine’s Day and I thought I would share some snapshots of my favorite city…Edinburgh, Scotland. If you haven’t been there it’s worth the trip. I there’s so much I love about Edinburgh, the architecture, the food, the culture. Whenever I think about this atmospheric northern city I smile. Enjoy!